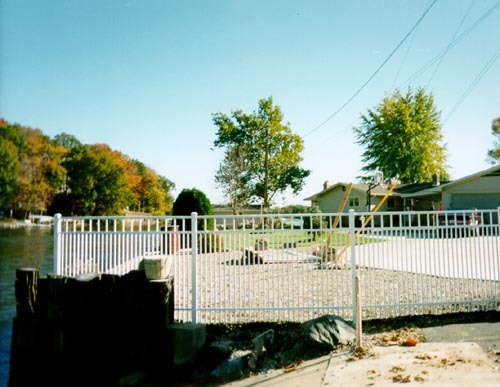 Sable Ornamental Fencing Blue's Fence can custom build a large selection of ornamental fencing. 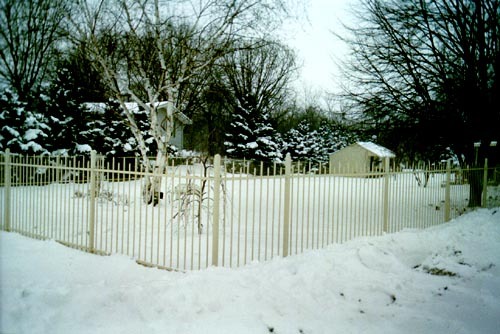 Offered in a outstanding selection of styles and colors, nothing adds value and security like a ornamental fence to your property. 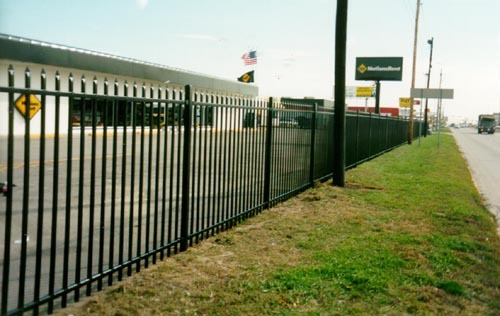 Contact Greg Wright today to view a total selection of custom built ornamental fencing. Use our handy contact form today!